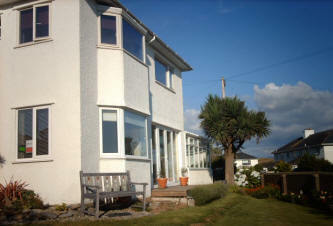 Gwenddwr is situated in Criccieth, a beautiful part of North Wales on the Llŷn Peninsula. 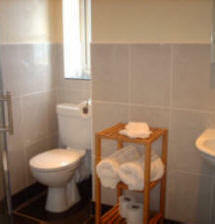 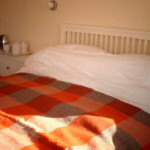 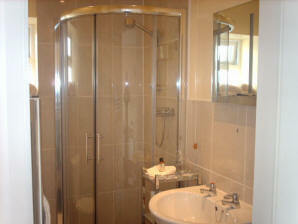 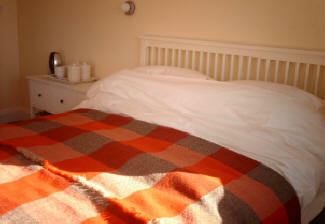 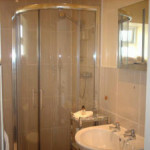 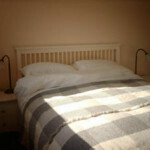 It has stunning views of the sea, Criccieth Castle and the Ceredigion Mountains to the south. 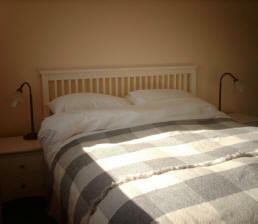 The beach is just moments from the house and the town’s shops, restaurants and pubs are five minutes’ walk away.